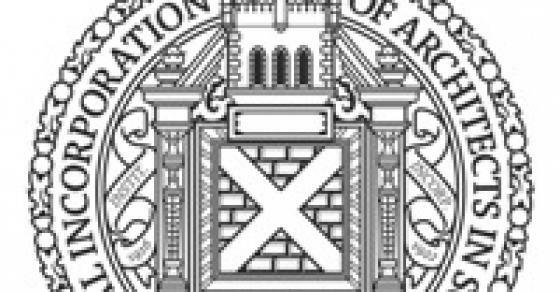 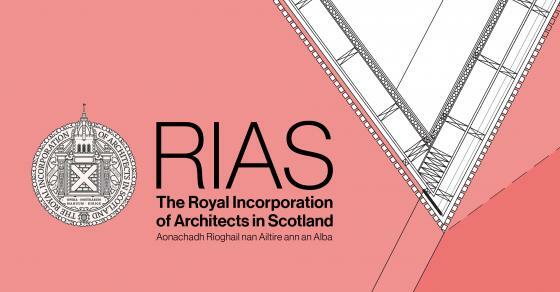 The Royal Incorporation of Architects in Scotland (RIAS) has announced a 19 strong shortlist for its 2019 awards (from 82 entries). 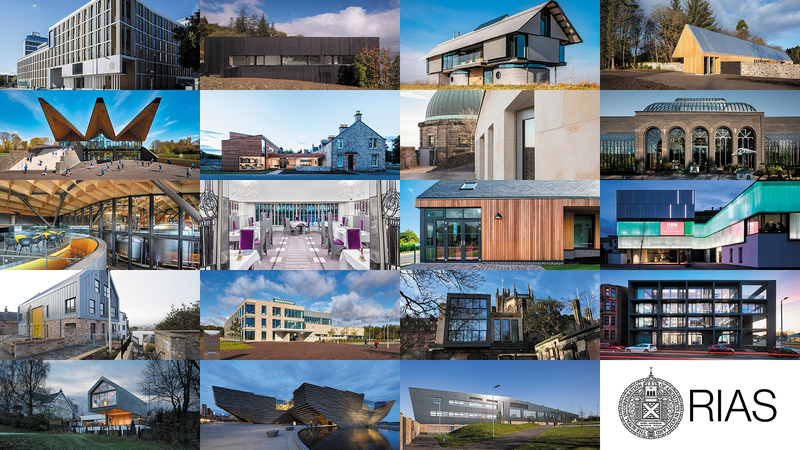 The winners will be announced at a dinner at The Assembly Rooms in Edinburgh on 30th May. 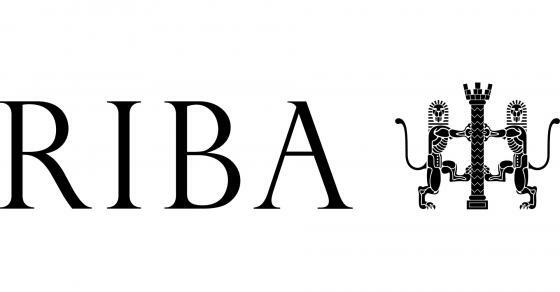 Click here for further details and booking. 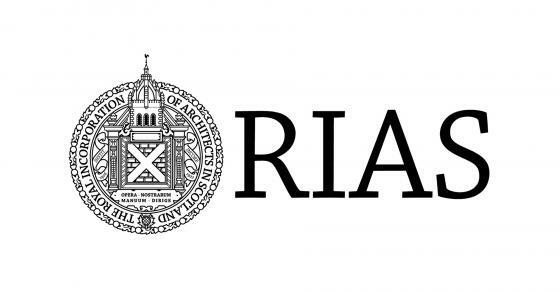 Judging will take place at the end of April with the RIAS Awards Winners being announced at the dinner on 30th May. 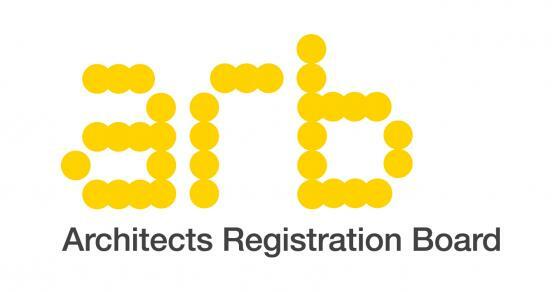 **The RIBA National Awards will be announced in June.